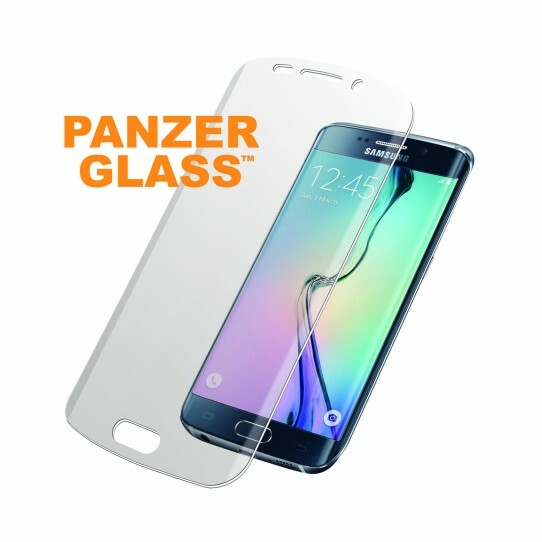 Especially conceived for the S6 Edge, PanzerGlass’ PET film has been fashioned to offer maximum protection in a crystal clear and flexible form. The fullframe PET film covers the S6 Edge’s entire frontal display as well as its rounded edges, leaving no surface unguarded. Full-touch performance and ultra-clear, high definition are a given so that you don’t have to compromise between usability and shielding your device from scratches, fingerprints and smudges. Like all of PanzerGlass products, the PET film can be easily applied onto your device within seconds.